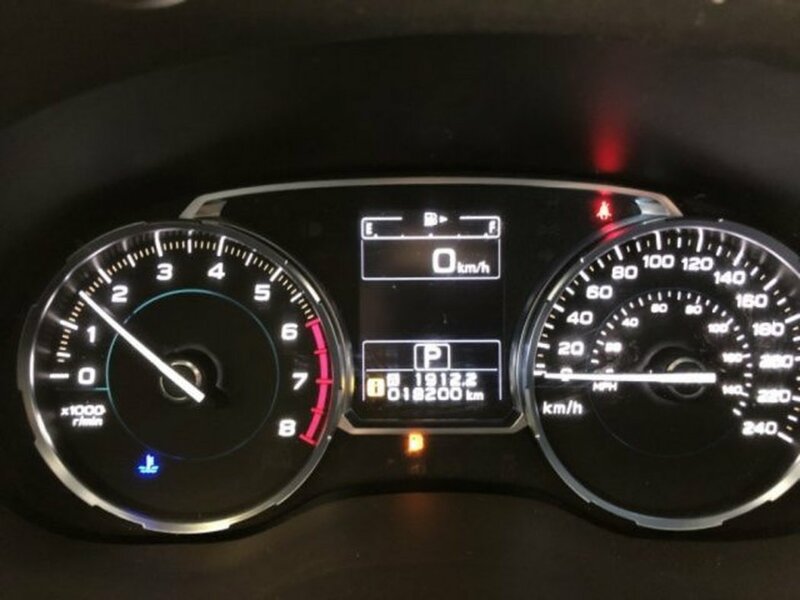 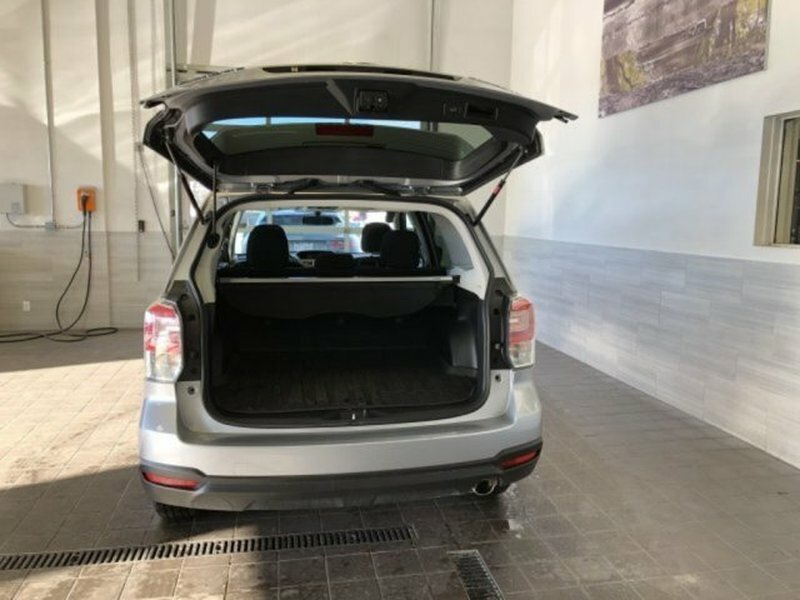 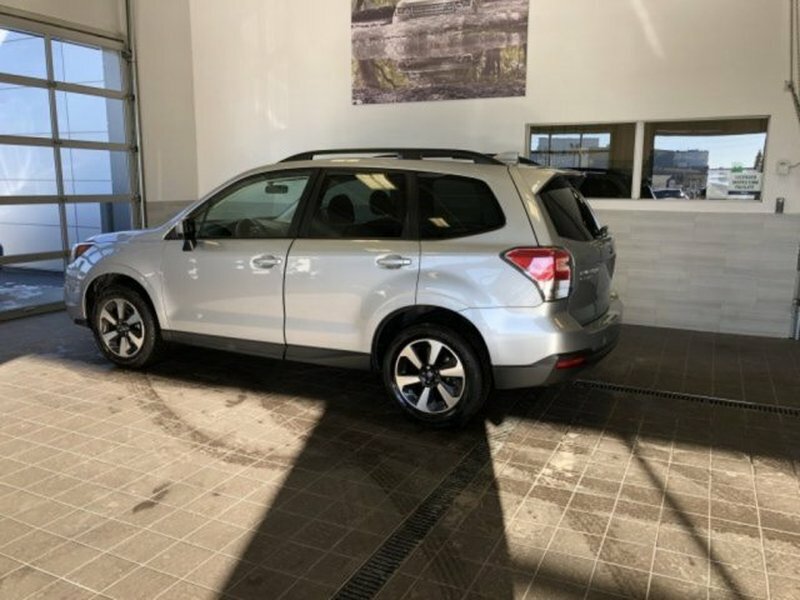 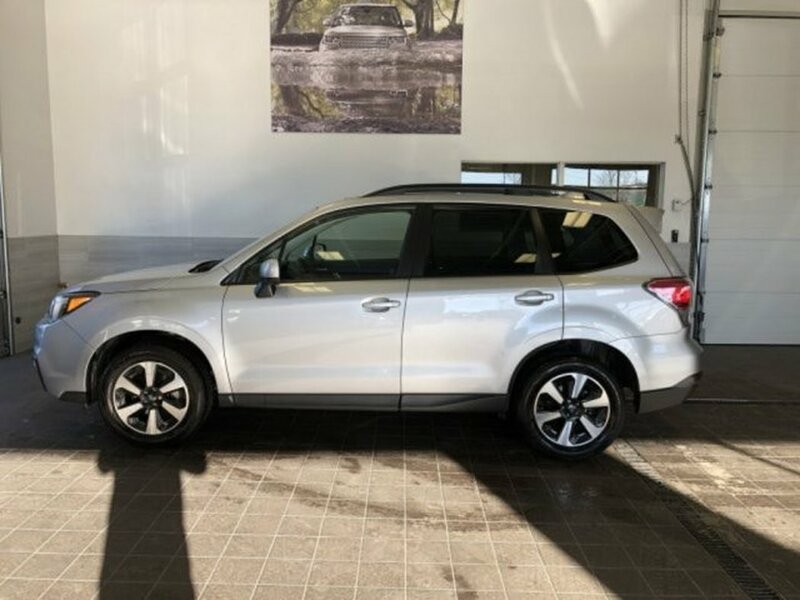 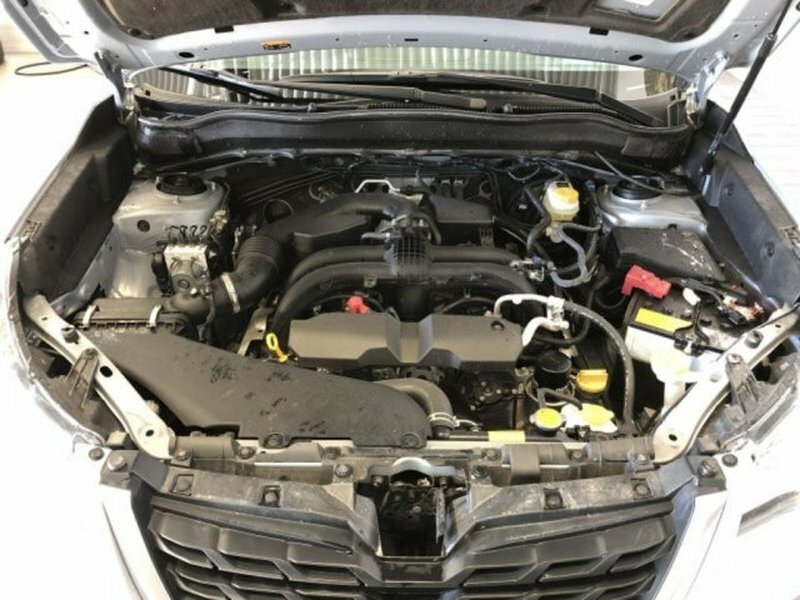 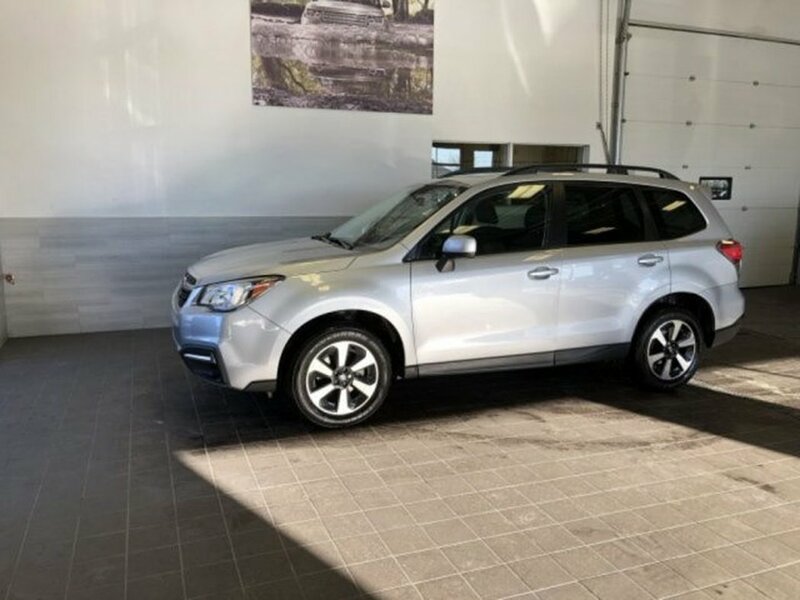 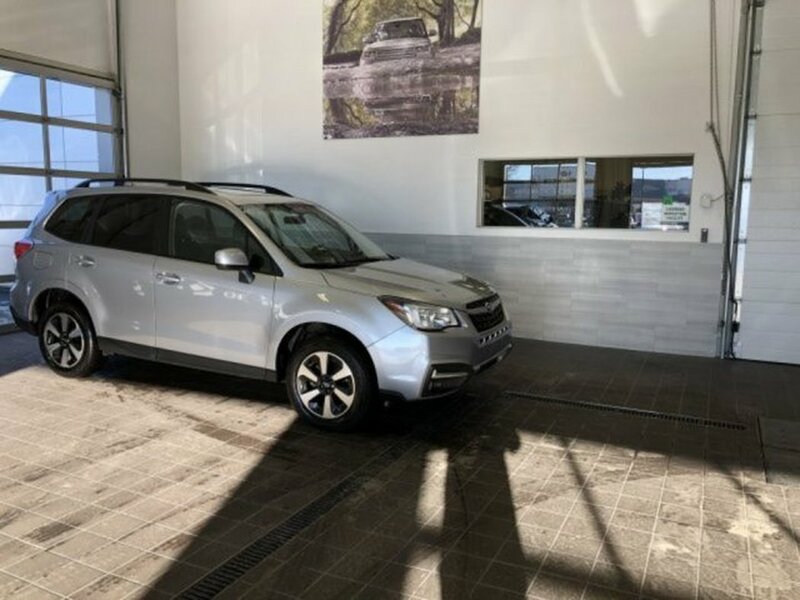 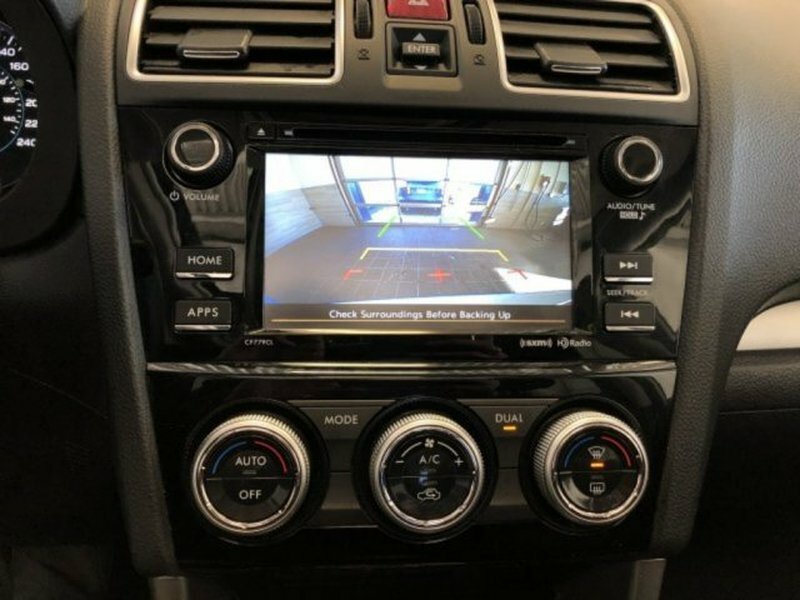 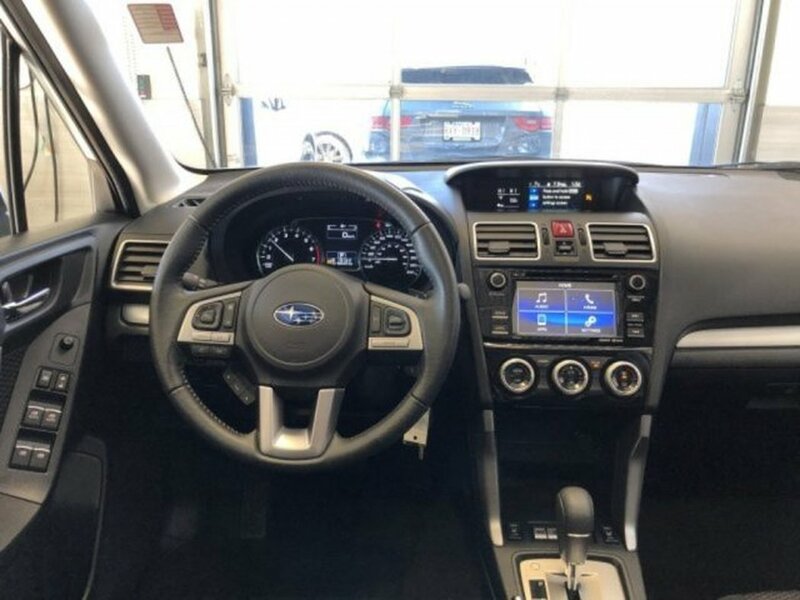 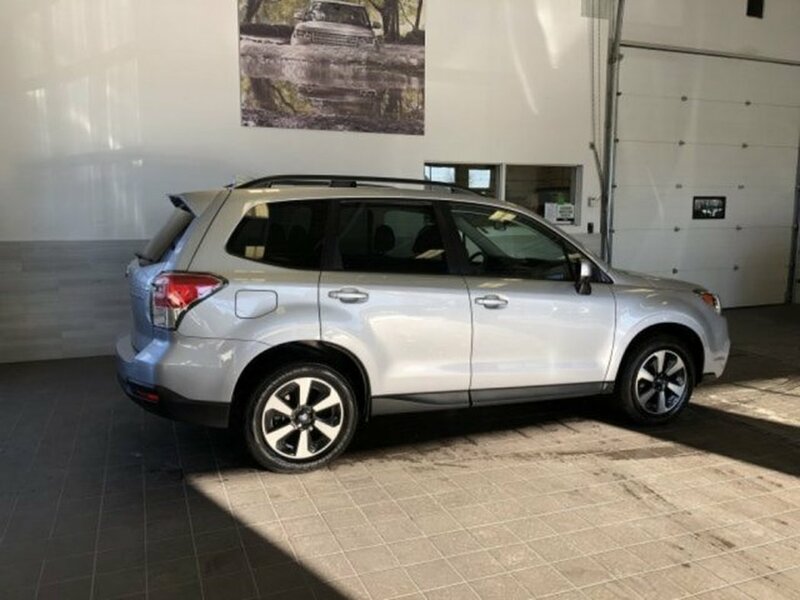 This beautiful 2018 Subaru Forester is a local car with low KM and NO ACCIDENTS! 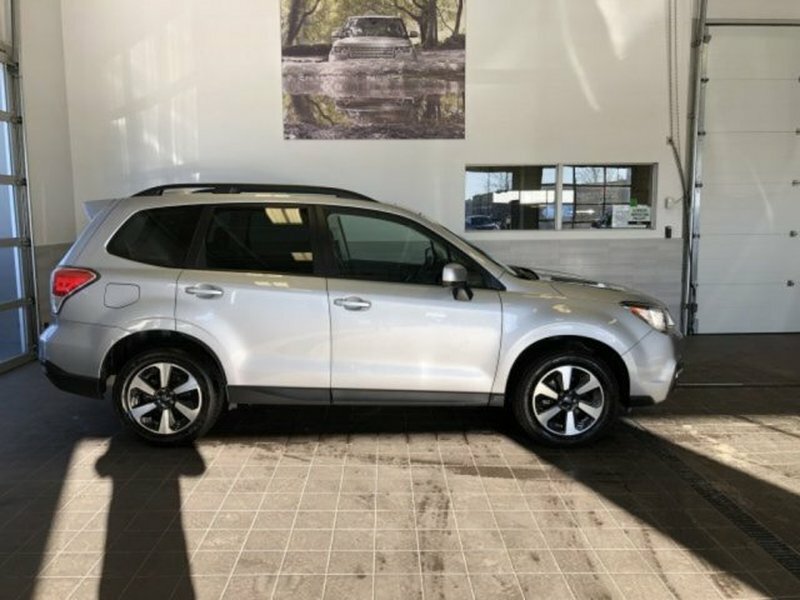 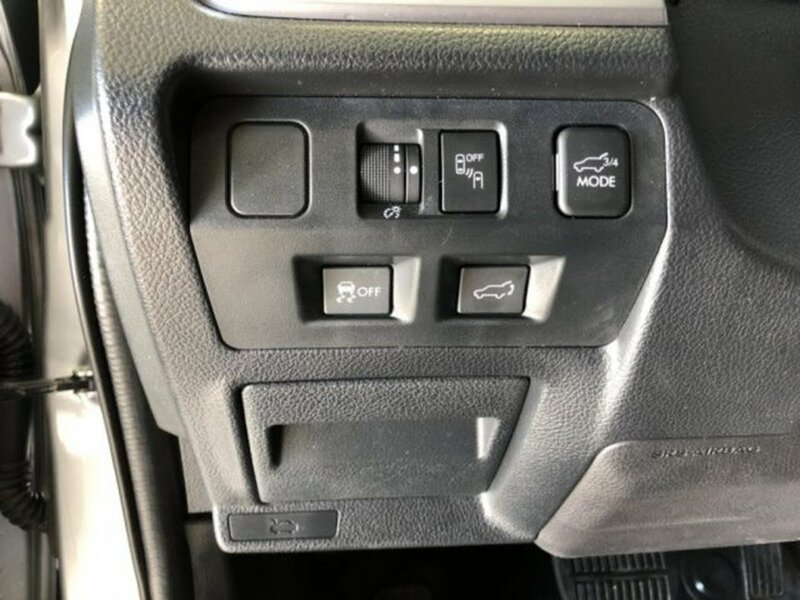 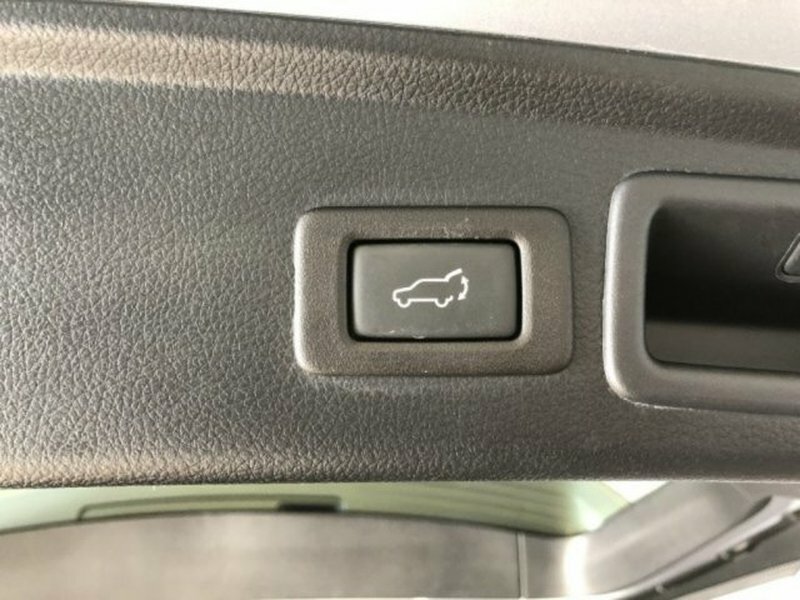 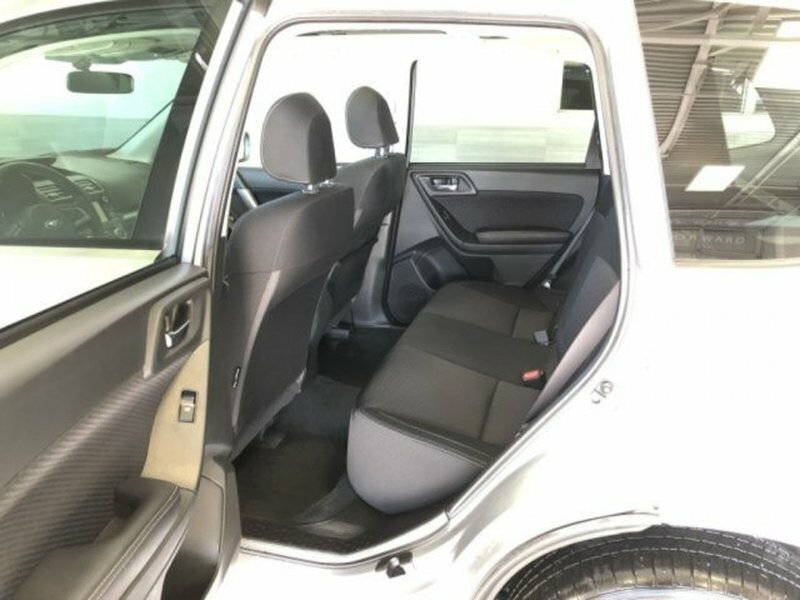 Equipped with power windows, power seats, back up camera, AM/FM RADIO, USB, sunroof, keyless entry, industry leading AWD and much more! 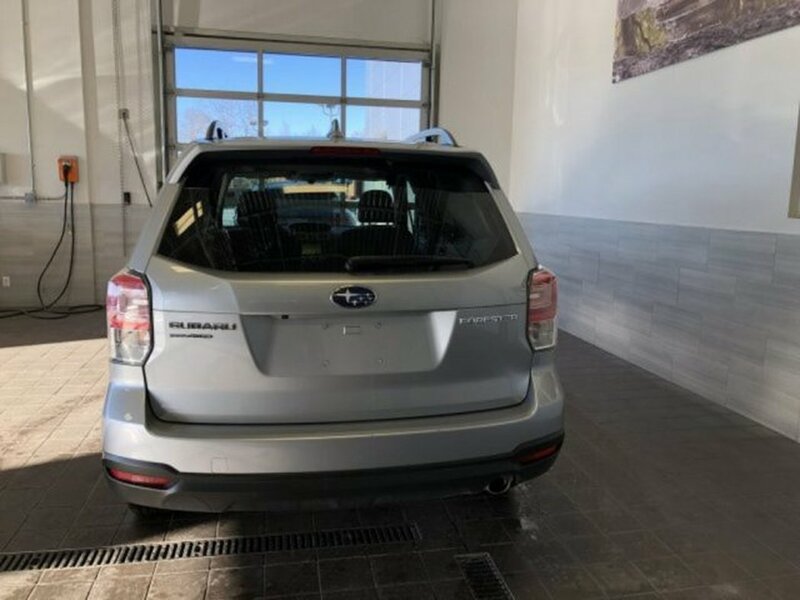 When you finance with us you will be driving this immaculate vehicle for a bi-weekly payment of $228.Jaguar Land Rover Calgary is located at 170 Glendeer Circle SE. 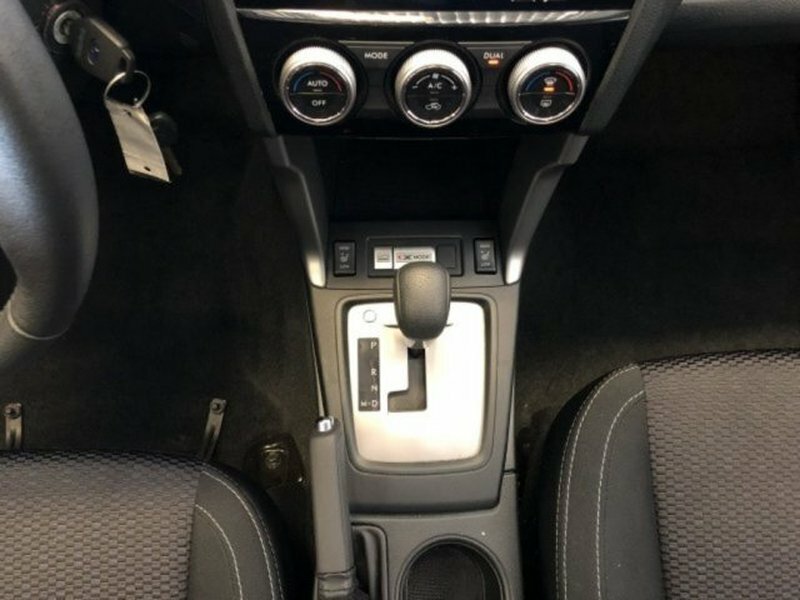 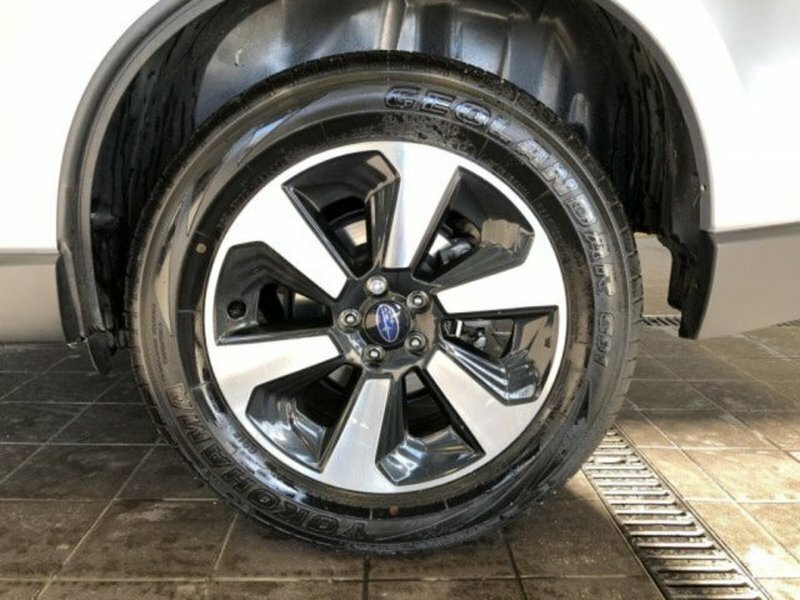 Our team is committed to providing you excellent customer satisfaction whether you are interested in an award winning Jaguar or Land Rover, or a premium competitively priced preowned luxury vehicle. 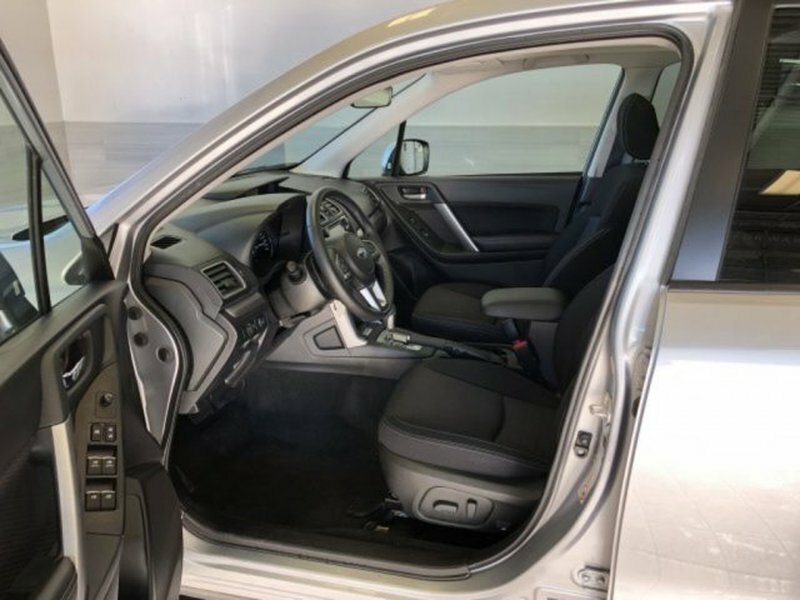 If you don't find what you're looking for in our inventory just ask, and we will do our best to fulfill your needs. 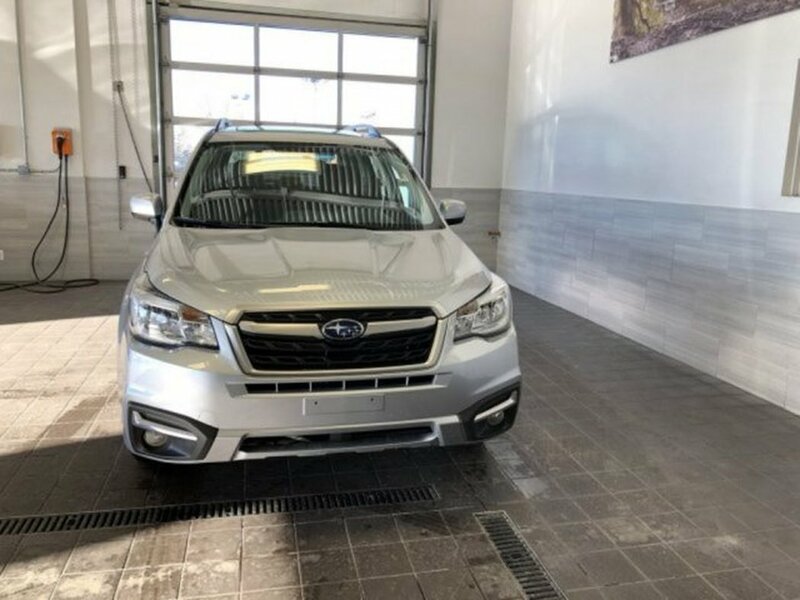 We are open Monday to Thursday from 8:00 am to 9:00 pm, Friday and Saturday 8:00 am to 6:00 pm for your shopping convenience. 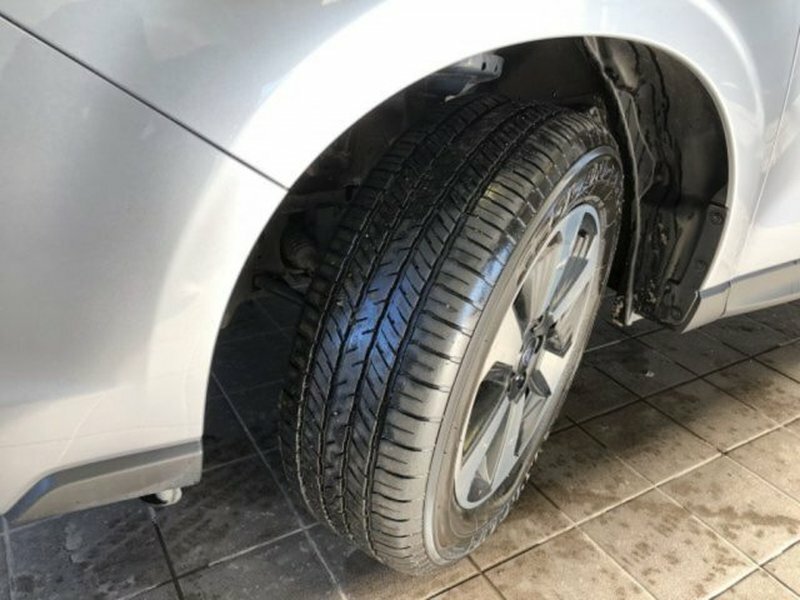 Our professional and friendly sales staff are available by calling 403-255-1994 or shop online at www.landrovercalgary.com.